Check out the new photos and much more info after the jump. 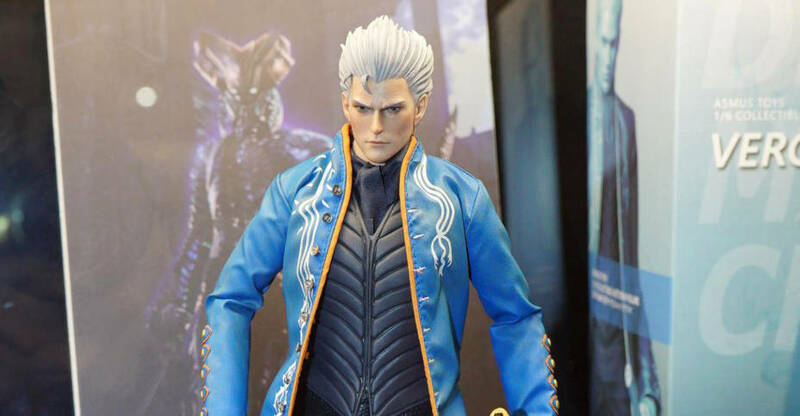 Kinetiquettes has revealed the final sculpted versions of their Devil May Cry 4 – Sons of Sparda Diorama Statues. 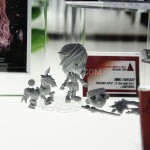 The images show off the 3D sculpts for the statues, which depict two different versions of Dante and Virgil. The statue can connect together to form different battle scenes. Pre-order, pricing and other information has not yet been released. We’ll update when further details are posted. You can see the images after the jump. 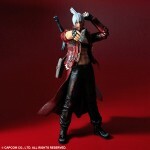 Square Enix has released new photos of their upcoming Devil May Cry 3 Play Arts Kai Dante and Virgil figures. The figures stand about 10″ tall. They will be coming in January 2013. You can pre-order both figures from Big Bad Toy Store. They will set you back $69.99 each. 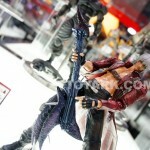 We’ve got more Play Arts Kai Devil May Cry 3 images for you to gaze at! The Play Arts Kai line features fully articulated 10″ scale figures with generous amounts of painted detail. 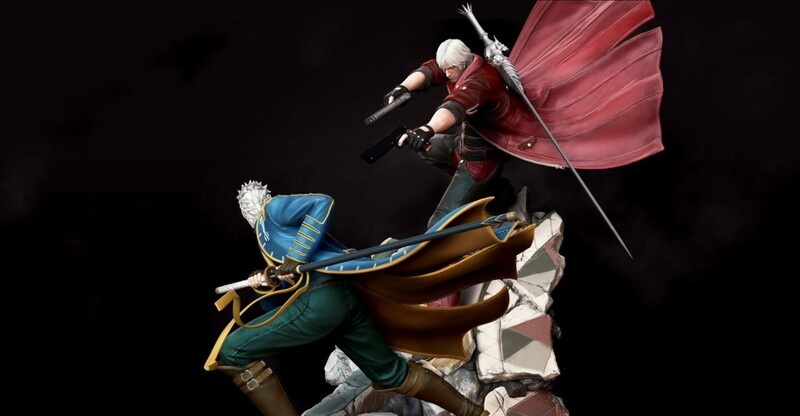 If you wanted a highly detailed figure which can replicate all the swordplay and gunslinging of Dante from the DMC games, these figures are worth looking into.